Devil May Cry 4 Demo Available This Thursday 24th Jan, ..
Capcom have confirmed that Thursday, January 24th, 2008 will be the release date for the new "Devil May Cry 4" playable demo which will be available for download via the Xbox Live Marketplace. 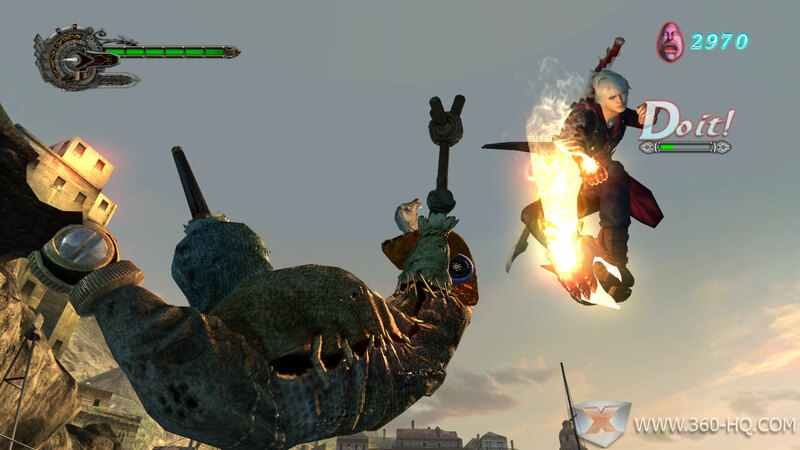 Fully demonstrating the power of the next generation of consoles, the Devil May Cry 4 demo brings to life the coastal city of Fortuna and its surroundings in exquisite detail, such as the port and the snow-capped mountain ranges. Devil May Cry 4 Demo Available This Thursday 24th Jan,.. Defeat a total of 10,000 enemies. Defeat a total of 1,000 enemies.